the most gentle heart of Jesus. 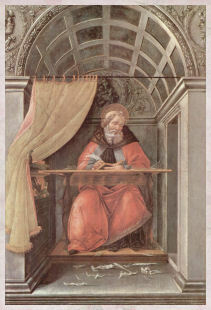 according to the heart of God. Amen. November 1st is First Saturday. 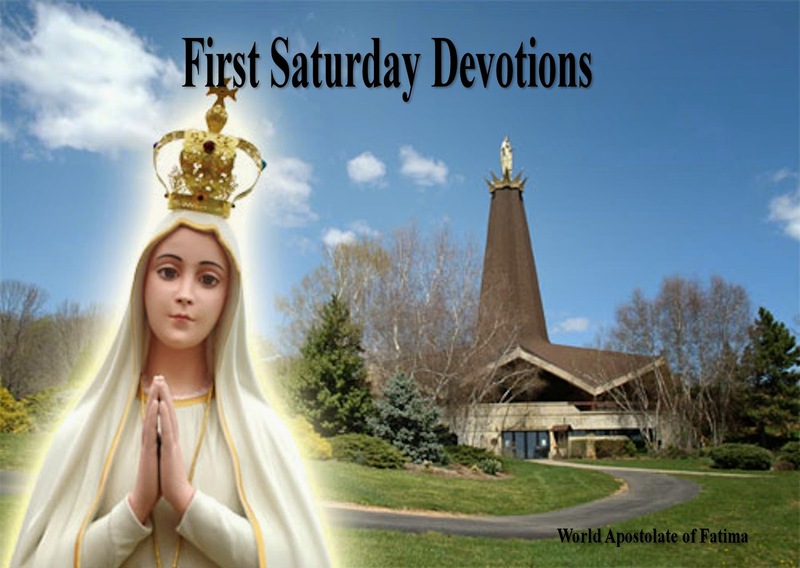 To learn more about Our Lady's request for 5 First Saturday devotion, please visit the World Apostolate of Fatima site. 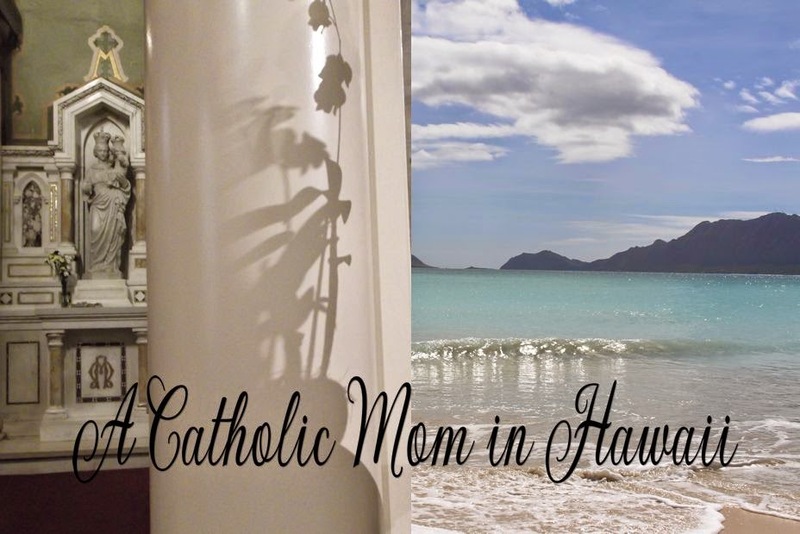 The Diocese of Honolulu is privileged and honored to have Our Lady's statue visit select parishes in the Diocese of Honolulu from November 1 through 22. What you likely do not know is that the statue began operating under the auspice of The World Apostolate of Fatima, USA on September 1, 2014. 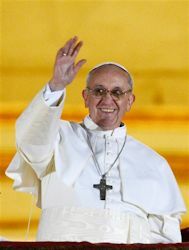 The apostolate is an International Association of the Faithful under The Pontifical Council for the Laity - the only Fatima organization which speaks in the name of the Church and with the authority of the Church on Fatima. 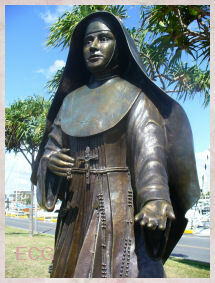 It is my understanding that America Needs Fatima is the organizer of this statue tour which a local Catholic woman has been working on since some time before the transfer of the statue's management. We all owe her a debt of gratitude for the wonderful work she has done. We hope you will find time to visit Our Lady at one or more of the parishes, and that you will bring your family and friends as well. The custodian of the statue will be recruiting new members at all the churches as well. To leran more about Fatima, Our Lady's message, and the work of the apostolate, please click here: here. The month of November is dedicated to the Holy Souls. As the photo above reminds us, we can pray for them while visiting a cemetery the first week of November and we can earn plenary indulgence. This indulgence can be applied to ourselves or to a soul in purgatory. At other times, it is a partial indulgence. 1. When a loved one or a friend dies, arrange and request Gregorian masses. 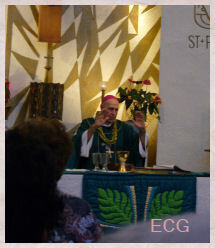 This would be 30 consecutive Masses, usually 10.00 a mass as a donation. There are many Religious orders of priests who would be happy to arrange this and can be found online. e.g. The friars at Seraphic Mass and The priests Marians of the Immaculate Conception to name two. 2. Request 3 consecutive masses for the repose of the newly departed loved one or friend. Saint Padre Pio's order would do this for the friars that died. They believed it was the most efficacious way to relieve their sufferings. 3. Those who cannot afford to have masses said for the holy souls should assist at as many masses as possible for their intention. 4. Meditate on Jesus' Passion and Death while doing the Stations of the Cross. 5. Pray and meditate on the Holy Rosary. 5. 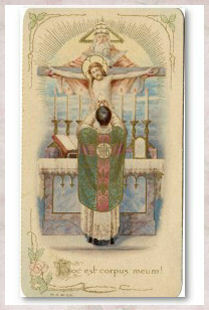 Offer up our sufferings for the intentions of the Holy Souls. 7. 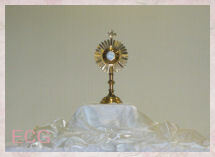 Offer up a prayer for the Holy Souls every day. conduct them to a place of refreshment, light and peace. 8. Offer all good works, prayers and sufferings and indulgences one day a week, (preferably Sunday) for them. There is no necessity to do anything new or extraordinary but just offer what one is accustomed to do on that day. - It must be carried out in a reverential manner and without any ulterior motives. - It must be carried out in a state of grace. - It must apply to them in a general or specific way. 9. By saying as many aspirations as possible throughout the day. e.g. 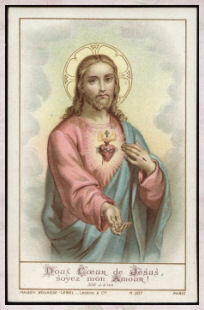 "Sacred Heart of Jesus, I place my trust in Thee." Or, simply: "Jesus!" 10. 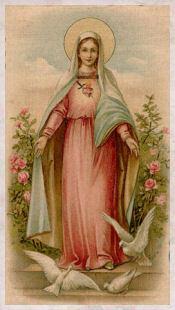 Love our lady and pray constantly for the release of the souls from purgatory, (following Saint Padre Pio's example). 11. 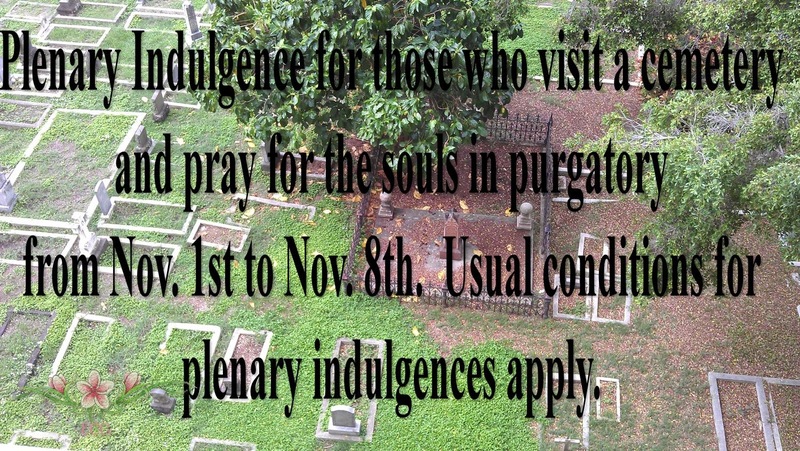 Our indulgences can be offered for the intentions of the souls in purgatory, Plenary indulgences can be applied to a holy soul ONCE a day. 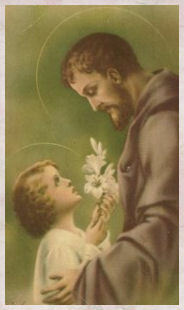 Partial indulgences can be applied to the souls several times a day. 12. Continue praying for our beloved dead because even if they are in heaven and no longer need our prayers, they are applied to other souls. 13. Give alms to the poor (the intentions must be there first). 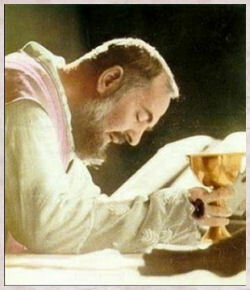 The Holy Souls - Viva Padre Pio by Father Alessio Parente, OFM Cap. Purgatory by Fr. 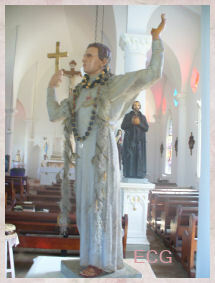 F. X. Schouppe, S.J. 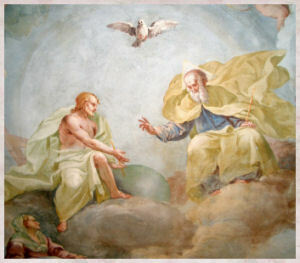 Read Me or Rue it/How to Avoid Purgatory - Father Paul O'Sullivan, O.P. "People are dying every day and in most cases with no one to give them a decent burial—they are left to rot; their homes and properties looted." Thus far—though it is not openly reported by most of the country’s media—the Nigerian armed forces have failed to protect the civilian population. In the face of Boko Haram’s technical superiority and resilience, soldiers have fled, while urging civilians to do the same. A recent cease-fire agreement between the government and Boko Haram proved very short-lived, with reports of Boko Haram attacks and kidnappings in Adamawa. As a consequence of Boko Haram’s almost unchallenged takeover of many towns and villages in north-eastern Nigeria, there are thousands Internally Displaced People (IDPs) living in caves or in the forest. A number of IDPs have been taken in by friends and relatives in Maiduguri, Mubi and Yola. Thousands were able to escape to Cameroon, where, however, they are facing very difficult conditions because of lack of food, shelter and medication. The IDPs and refugees are in urgent need of water, food, clothes, shelter and medical care, Bishop Oliver Doeme of Maiduguri told international Catholic charity Aid to the Church in an Oct. 25 interview. “The Church has been making efforts to offer as much help as possible. 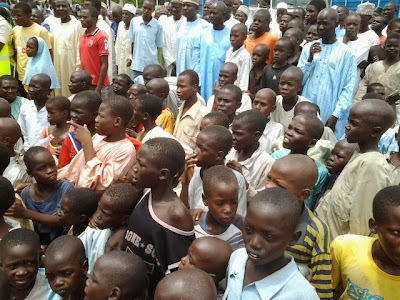 The Diocese of Maiduguri has given some relief materials to over 1,500 IDPs and it has joined hands with the Yola Diocese to assist those who have taken refuge there,” the bishop said. “Life has become so cheap that it can be wasted any moment. We use to think that salt is the cheapest commodity in the market place—life is cheaper now, especially in the northeastern part of Nigeria." This is the fate of every single town or village that has fallen into their hands. Killings, destruction, looting, forced marriage, forced recruitment or conscription, forced conversion to Islam and the mounting of their flags and declaration of Sharia law or the Caliphate." “It is our prayer that it happens soon. But no one knows when it will happen."